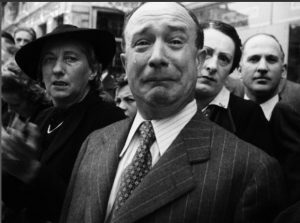 In the famous picture you see the heartfelt reaction of a Parisian man as he’s watching German troops march into Paris. It was taken on June 14th 1940. Before the war the French army was considered the most powerful in Europe. So more or less over night the balance in Europe changed and all the plans Britain together with France had to beat Nazi-Germany fell apart. Britain’s war for the next four years was fought in the air, at sea and in the Mediterranean. Not until D-Day, 6 June 1944, did a major British army return to France. Radio Londres broadcasted from the BBC in London, but it was operated by the Free French who had escaped German occupation. It served not only to counter the propaganda broadcasts of the German or Vichy controlled radio stations, but also to inspire the French to rise up. Sometimes they also sent coded messages to the French Resistance. They broadcasted up to five hours per day. Another important feature of Radio-Londres was its focus on music. 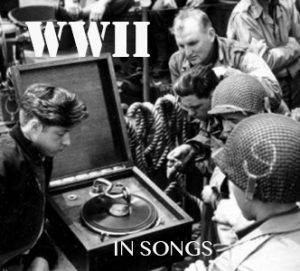 ”Le Chant des Partisans” was one of the songs they played and it came to be the most popular song of the Free French and French Resistance during World War II. It was written and put to melody in London in 1943 after Anna Marly got inspired by a Russian song. The lyrics of ”Le Chant des Partisans” revolve around the idea of a life-or-death struggle for national liberation, it also carries elements of a communist political message (calling upon the workers and peasants to rise up). 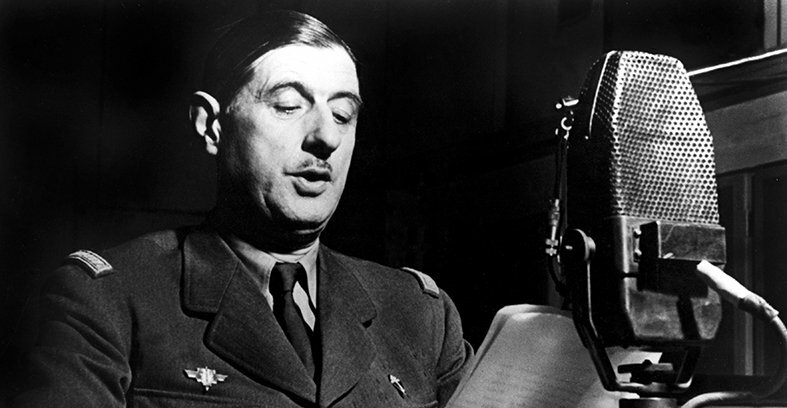 After the war the Chant des Partisans was so popular, it was proposed as a new national anthem for France. It became for a short while the unofficial national anthem, second only to ”La Marseillaise”.